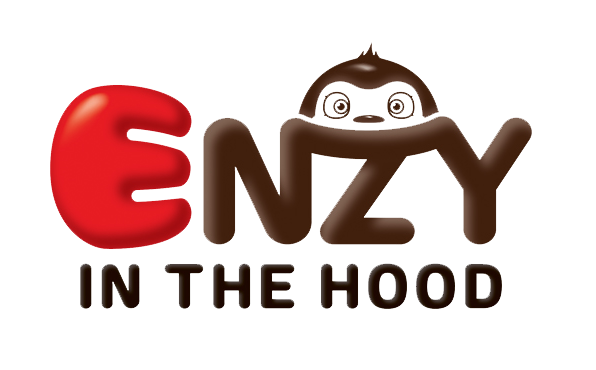 A set of characters developed with motifs drawn from various automobile-related were designed to foster children's interest and familiarity with cars.Enzy, the lead character, likes to go on great adventures with friends who each have different abilities. 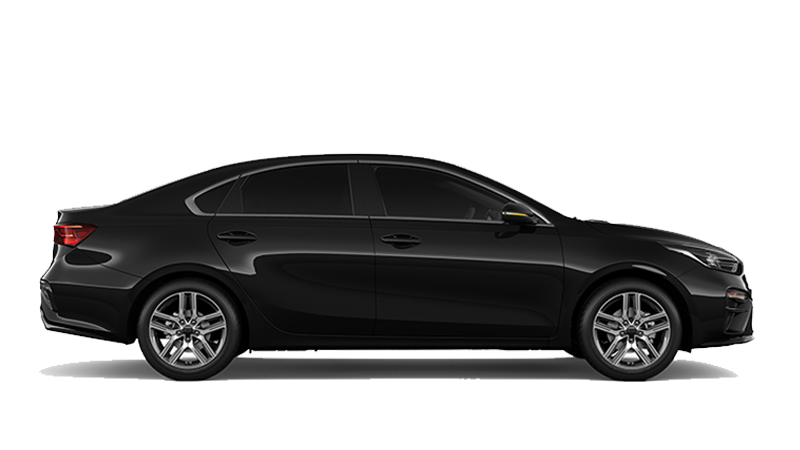 Each member of the crew corresponds to the characteristics of one key automobile component. 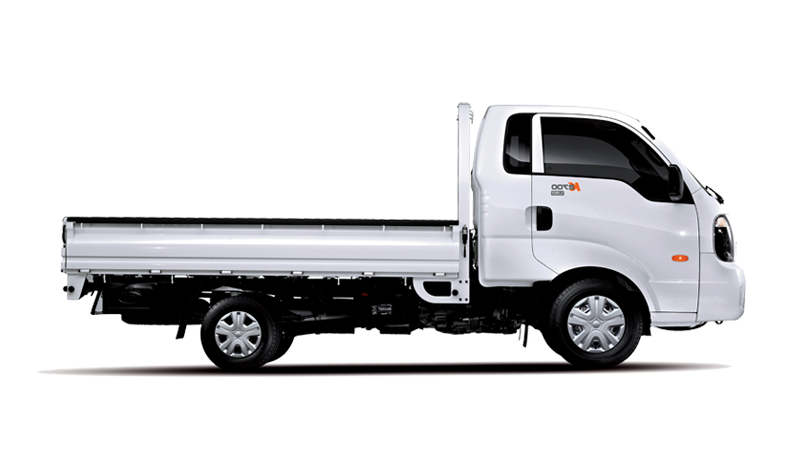 This distinguishes them from other similar animated characters that are usually drawn from the external appearance of cars. 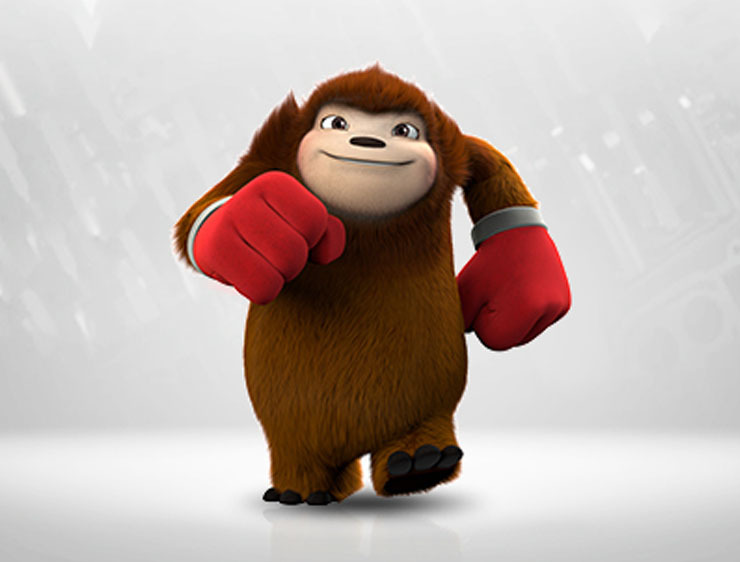 The characters are designed to foster children's interest in and familiarity with cars. Please welcome the new crew! 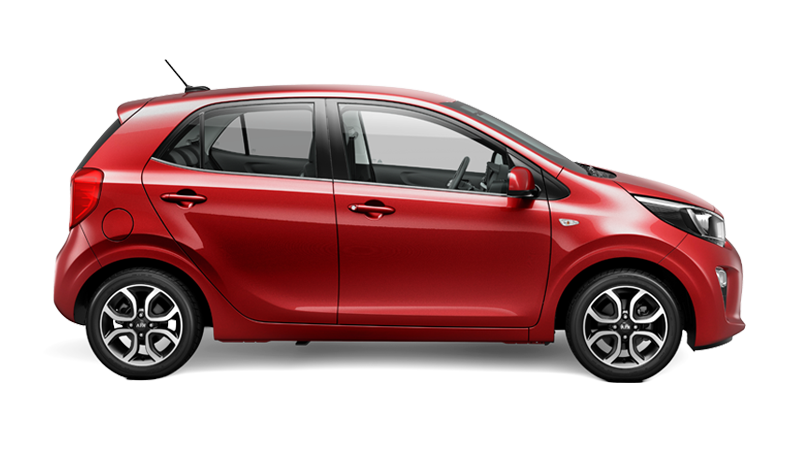 Enzy represents the crew and spark that delivers the power required to move a car, like the heart of a human being. 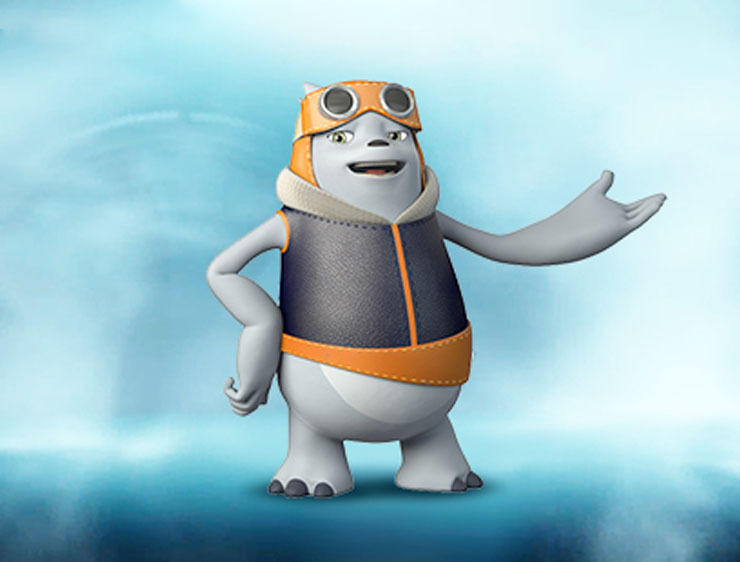 He is always a dependable leader, helping out his friends in need. He is good at making and handling fire with his gigantic red gloves. 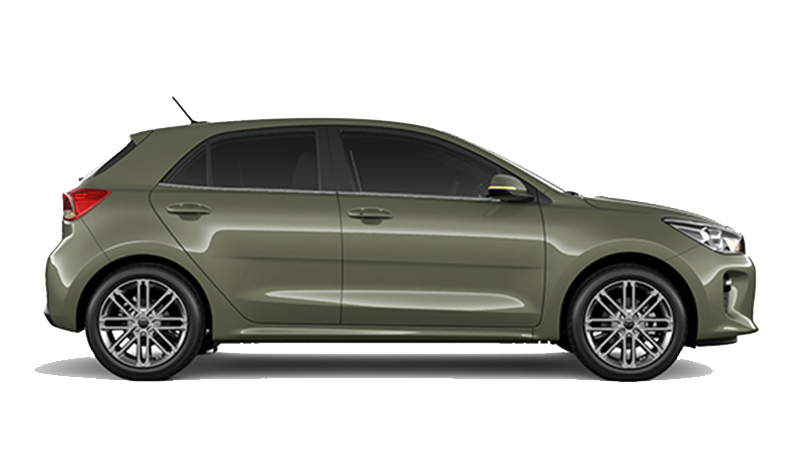 Razy represents the radiator that blows cool wind to keep the car from overheating. He uses various skills to generate wind and has the special power of invention. He always remains cool-headed and composed. 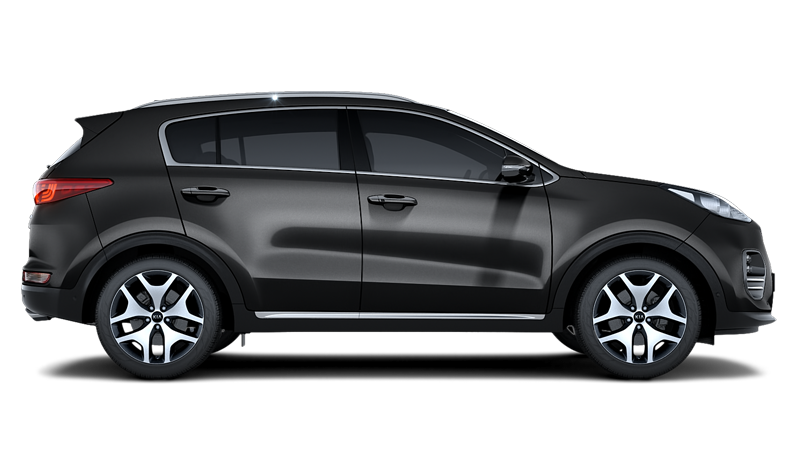 Aqu represents the washer liquid that keeps the car windshield clean. 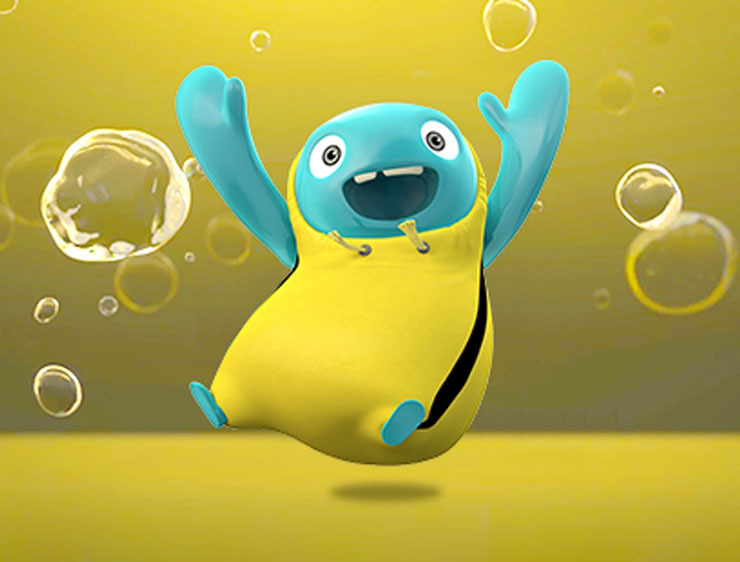 He has the ability to use water to control objects and is such a cute trouble maker, always bouncing around for fun. Tory represents the battery, the source of a car's electricity. 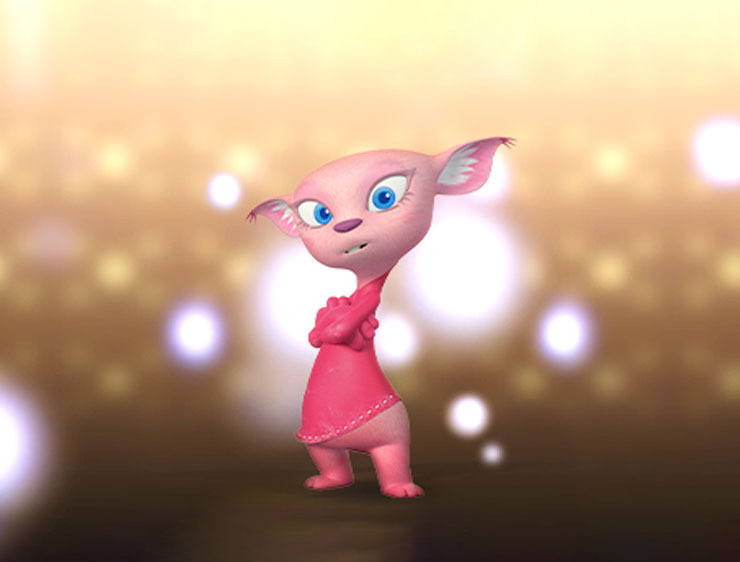 As the only female character, she always looks rather chic, but uses her hands to make electricity to help her friends. 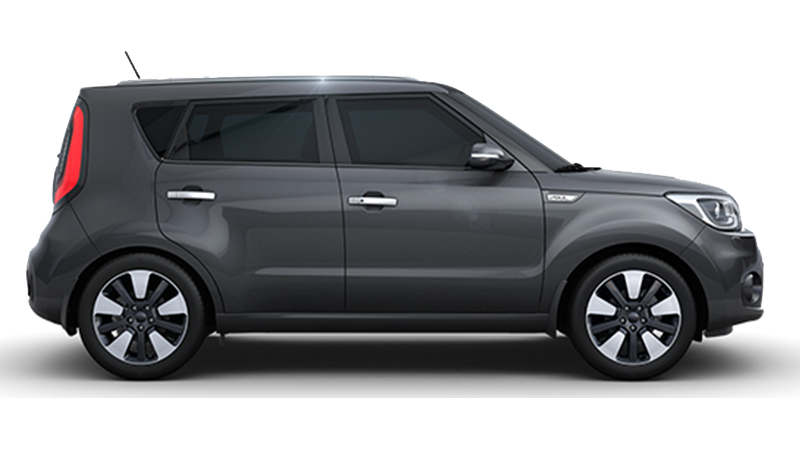 Laito represents the headlamps that enable cars to run safely at night. He flies in the sky and illuminates friends using the electricity generated by Tory to prevent them from getting lost in the dark. 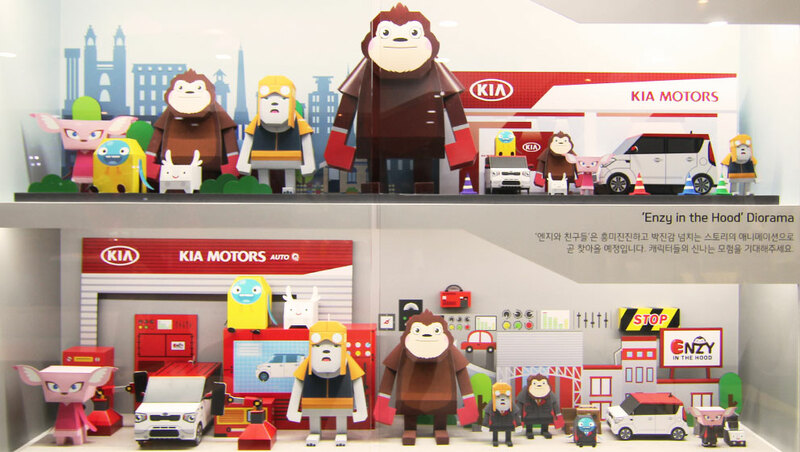 Kia launched paper toy products in celebration of the first birthday of its brand mascots “Enzy and Friends.” The toys are planned to be sold online and at stores run by MOMOT. 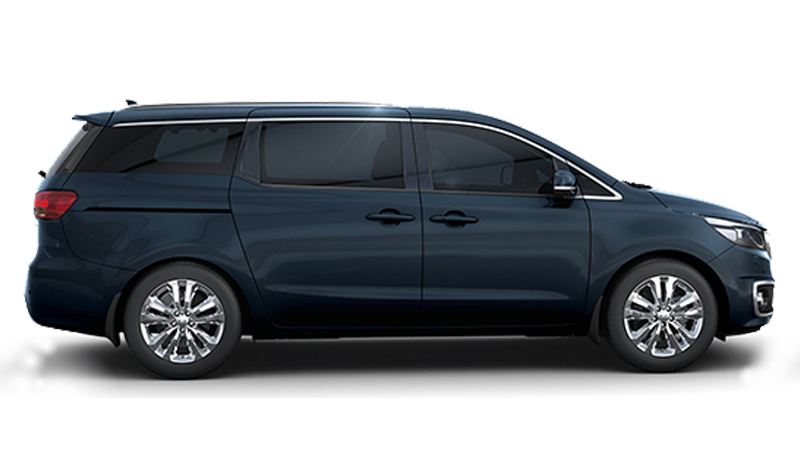 They will also be shown at marketing exhibitions such as motor shows. 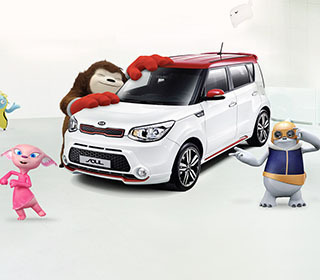 To be a friend with not only adults but also children, Kia created paper crafts shaped into its cars and characters and will continue to expand opportunities to appeal to the emotional facets to all generations in innovative and engaging ways. 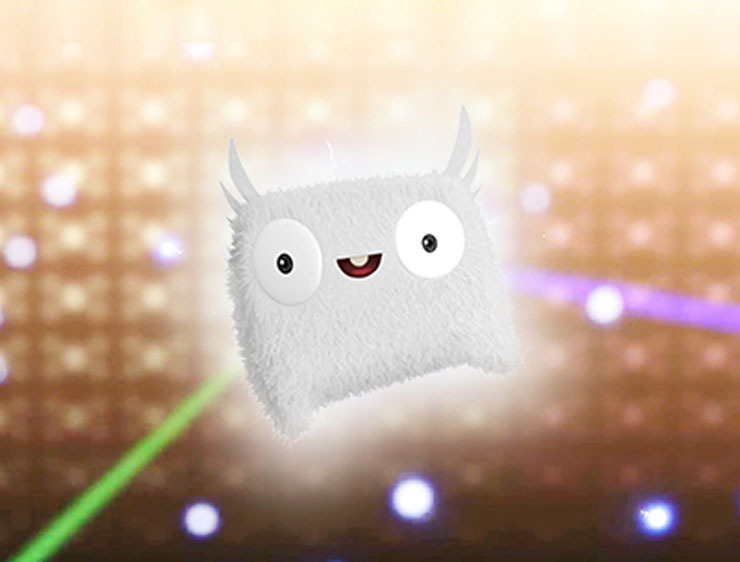 The toy is designed to fully reflect the charm of Enzy who looks dependable and agreeable and, at the same time, convey the iconic image of the Soul when it is completed by folding. 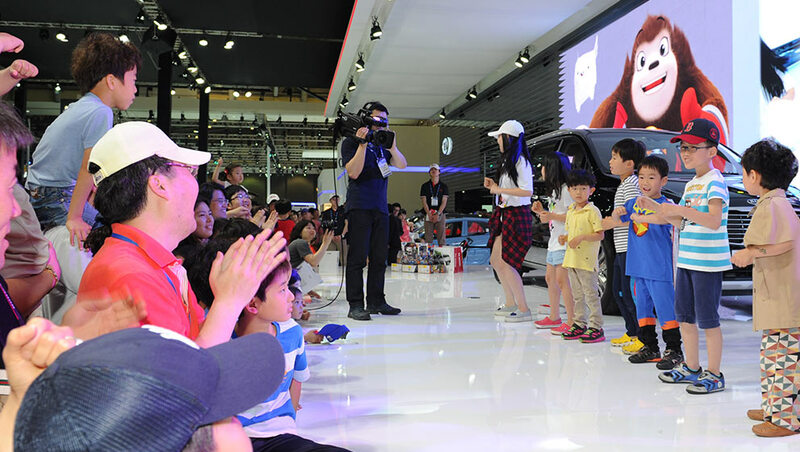 Busan Motor Show held under the theme of 'Ocean of Vehicles, Feeding the World' was the largest in its history, offered visitors a variety of things to see and experience. 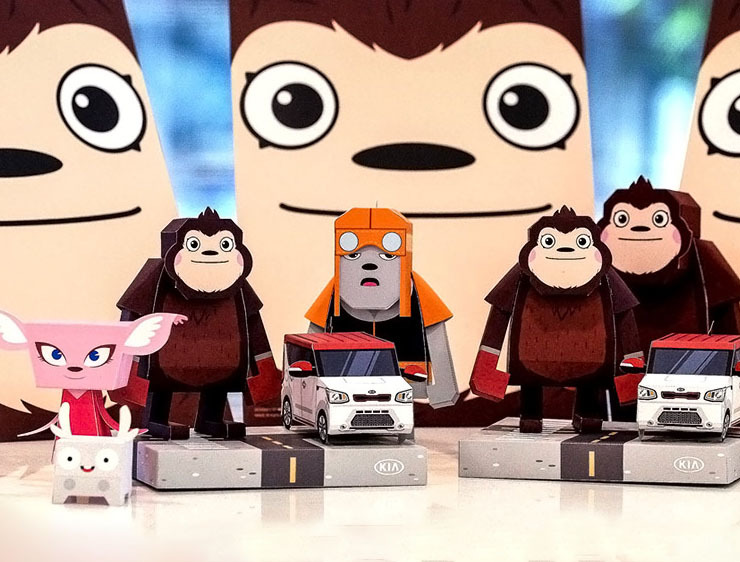 The Enzy and Friends characters were exhibited at the show, in the form of paper toys. The diorama of the characters set in a city, a dealer shop, a service center or air give audiences new experiences. An event was organized where robot toys were given away to children dancing in an Enzy costume. It was hugely popular with families visiting on the weekend. 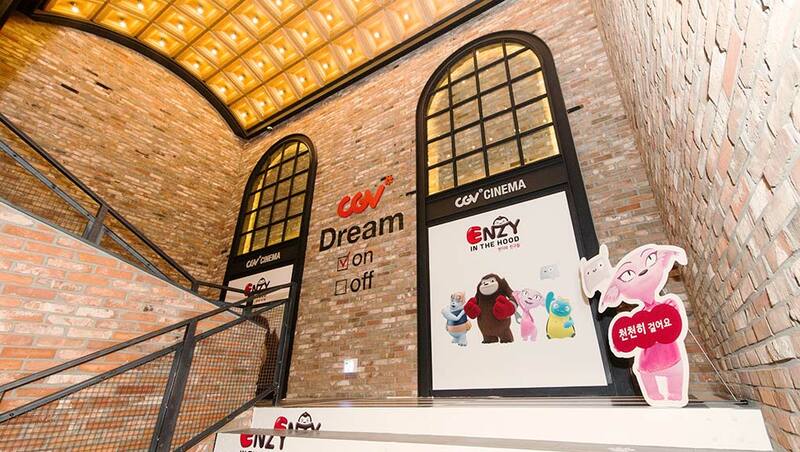 In celebration of Enzy and his friends, a launching event was held at CGV Cinekids, movie theater designed exclusively for children. During the exhibition, the character figures were displayed throughout the theater. On weekends, costumed characters made themselves available for photo events. On the first day of the exhibition, students from kindergarten and elementary schools were invited to learn about traffic safety. 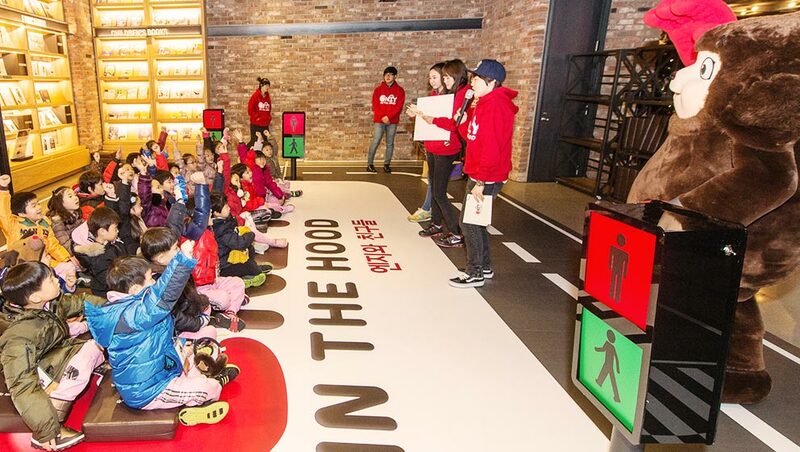 Students from elementary and middle schools in Seoul were invited to help them be more aware of traffic safety. 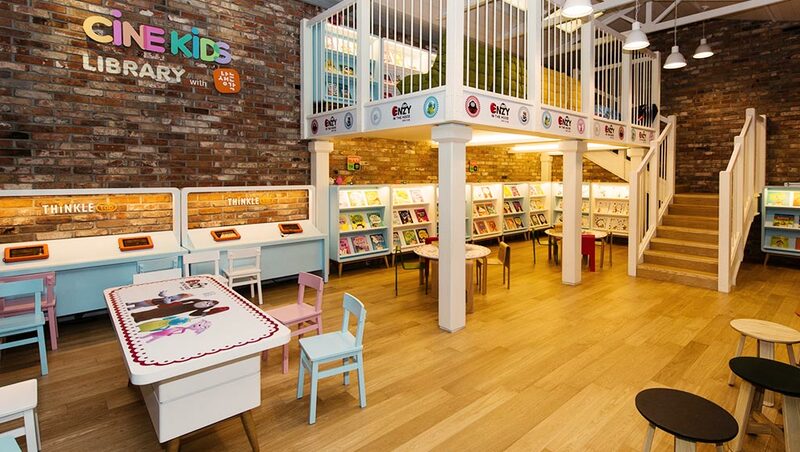 A library is decorated with character items and photos to make children feel as if they were in the town of Enzy and Friends. 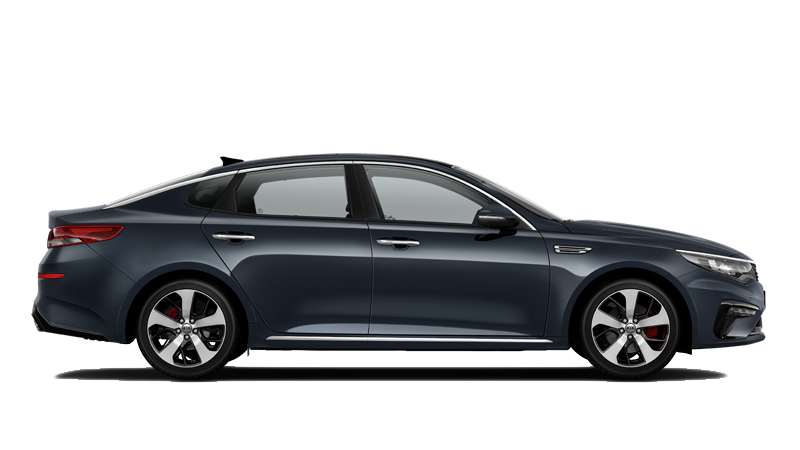 During the launch exhibition, Kia held a variety of educational programs and events to present unforgettable experiences to visitors.